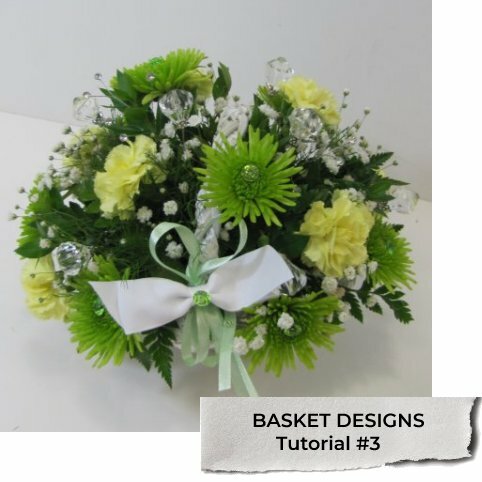 Flower baskets for weddings can be many different types of designs, including small as flower girl baskets to as large as firesides for the church. It's the mechanics of the design that you need to get familiar with, as then you simply insert the flowers as you would any other design. Good flower design always begins with processing your flowers the right way. Professional flower shops are diligent about cutting dry pack flowers under water, cleaning buckets and leaving them treated for stopping bacterial growth, adding professional flower food in the correct amounts and spraying the final designs with flower sealants. 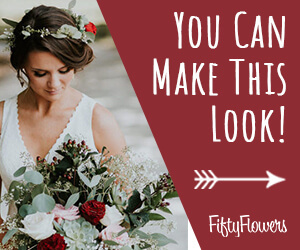 Your own wedding flowers are a large part of your wedding budget, so don't skimp on the essentials needed to keep them looking their best all through your wedding. Quality flowers from farms are hybrid and are meant to last for many days in regular temperatures. Some flowers need more time to open up to their full beauty. 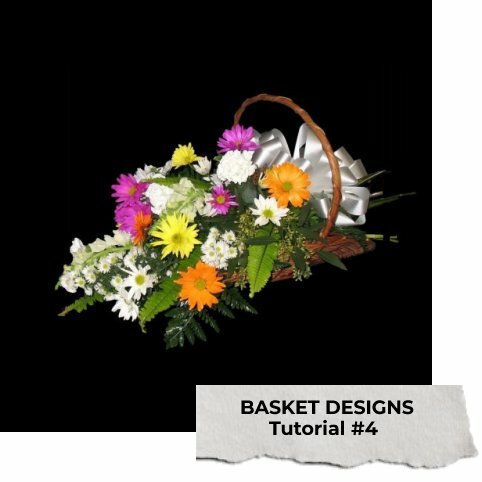 I have several flower basket designs with step by step tutorials, while the flower basket recipes give you both a product and flower list for the items needed to create a similar design. At times you will see that I substitute flowers available all year round, as some feature flowers only available for a short season. As always, feel free to change colors and flower varieties to make them match your own wedding color palette. If you have the time, do some shopping in second hand stores or discount outlets like Goodwill. I've discovered many lovely baskets that merely needed a good cleaning. 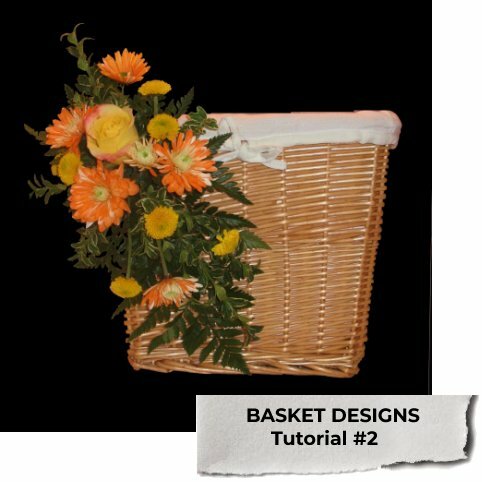 Dark wicker baskets and wreaths can be restored to look like new with Glossy Wood Tone sprays by Design Master. It comes in Cherry and Walnut. 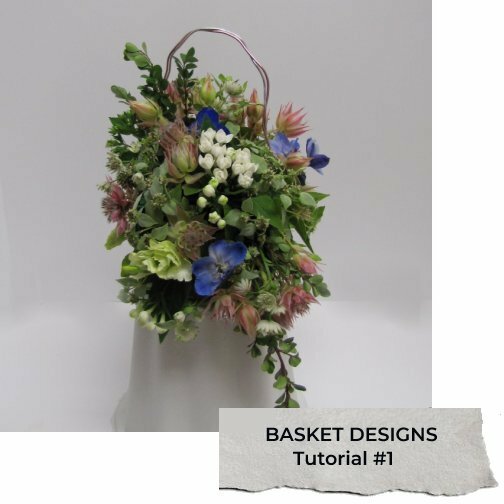 Even baskets that have weathered in the sun or outdoors can be changed dramatically.